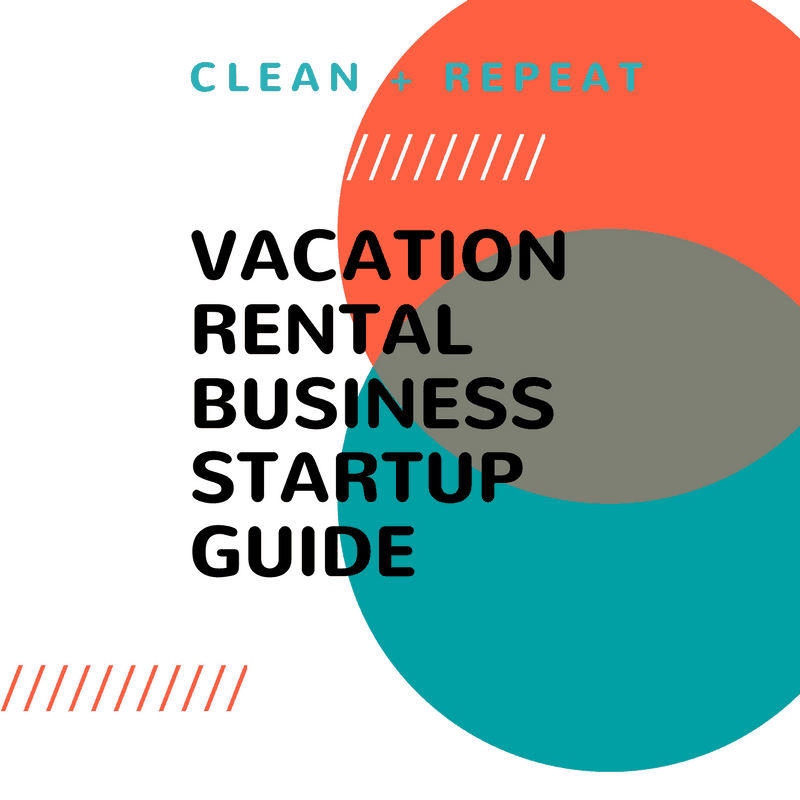 Tossing the idea around getting into the Charleston SC vacation rental business, or if you’re looking for ways to run your existing business better, this guide is for you. We’ve put this together for both people just starting out and seasoned professionals looking for new ideas and best practices. To properly plan your vacation rental business, it’s imperative to think about what goals you want to achieve with your business, execute against those goals, and properly set up your business from the onset.